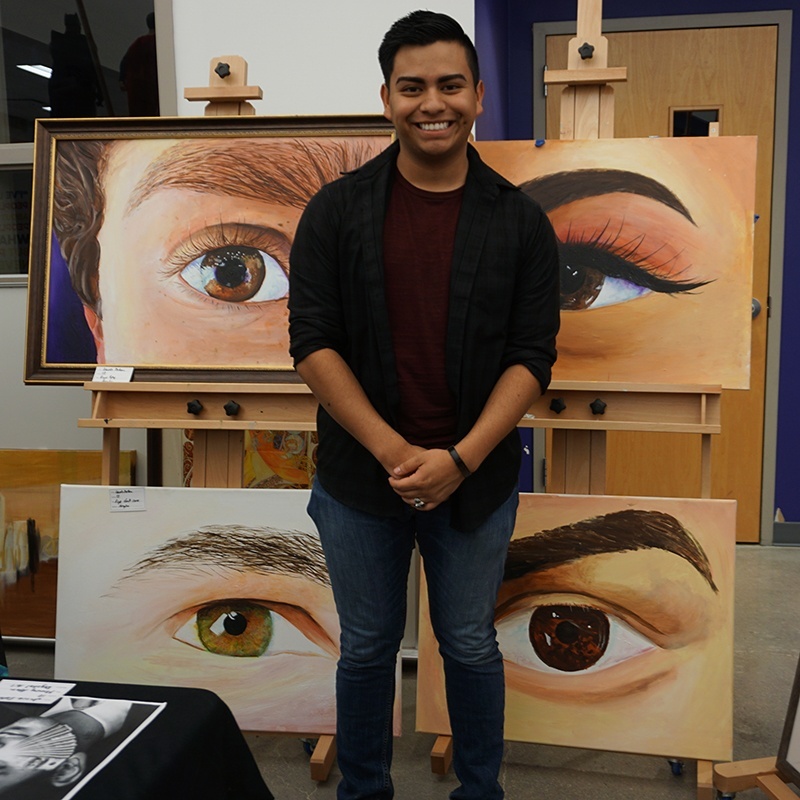 The mission of the Lutheran High School Art Department is to prepare students to have the confidence, knowledge, and tools to find the courage to be creative. Much is being written today about the need for opportunities for our students to be creative. Art classes are an excellent environment for students to explore new ideas in a safe, light environment. 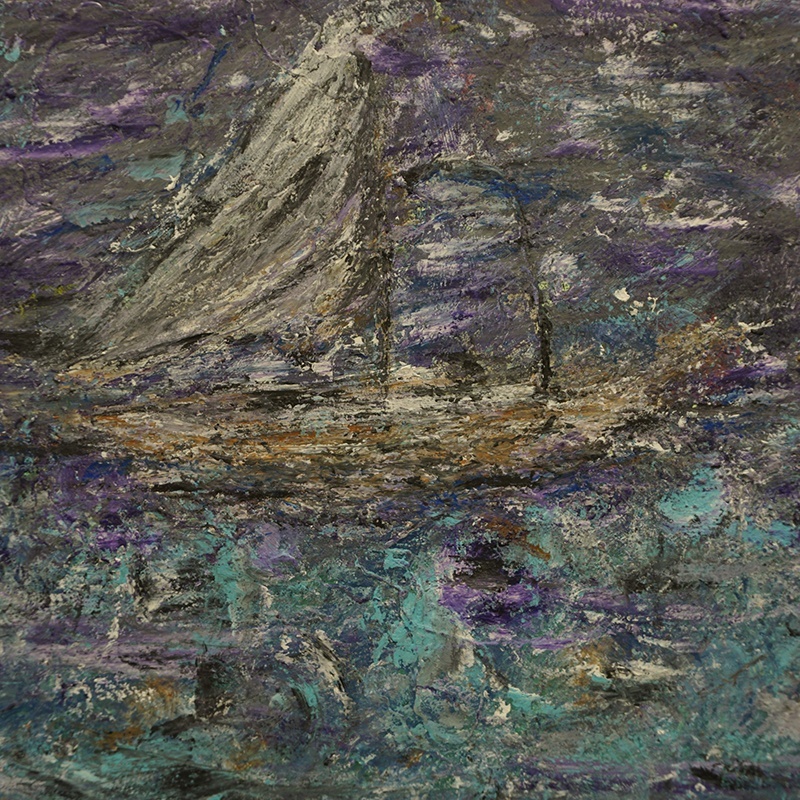 Courageous expression of new and different ideas is a skill that's honed in an art classroom. The LuHi Art Department will push students to expand their comfort zone in every way. We understand and nurture students who respond best to visual learning. Innovative thinkers need training and encouragement. For those who are serious about a career in art, The Art Academy is the rigorous final aspect of the curriculum. Academy students have extended class periods, high-quality materials, and mentors to help them prepare in the area of their choice. Students develop a top notch portfolio explicitly geared for that college major. Creativity and process are honored above product in this unique learning environment. Visits to the Denver Center to see "This is Modern Art", the Western Stock Show and Coors Western Art Show, galleries around Parker area, and more. In 2018, 10 Students entered the Congressional Art Shows, and several students received ribbons and plaques. One student got 2nd place. In 2018, 7 Juniors and Seniors participated in the Douglas County High Schools Portfolio Day at the PACE Center. They showed their work to 3 reviewers from colleges around the state, went to workshops, and entered work in a show for participants. Awards from the day included 2nd Place in the show and an honorable mention. For the past 4 years, LuHi participates in the Paper Fashion Show run by The One Club, an organization for National Design Agencies. Two students had their designs accepted to the show in 2018. 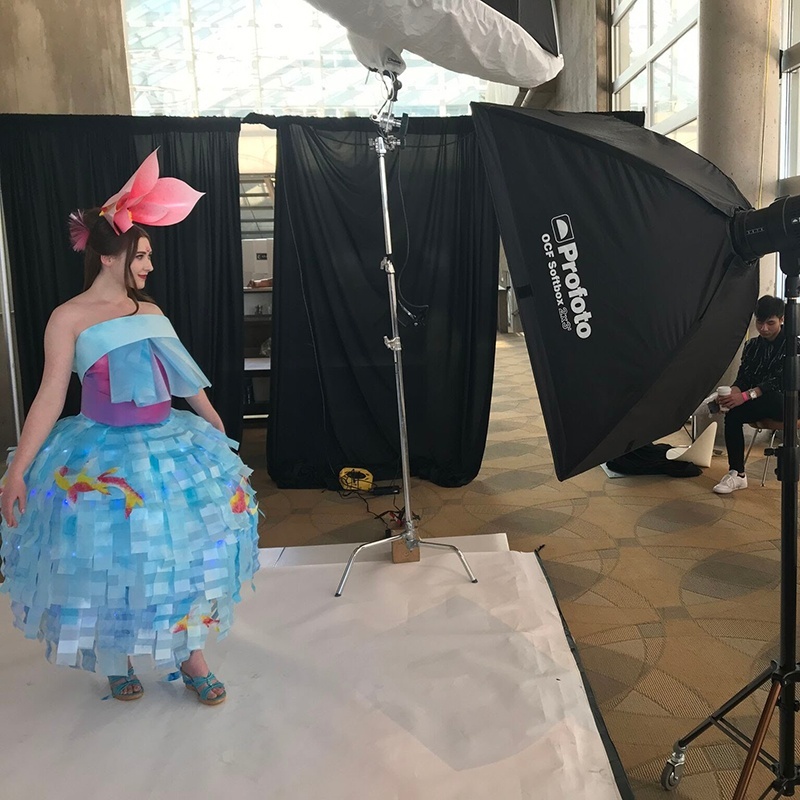 The annual fashion show takes place at the Denver Center for Performing Arts. Students also have access to two 3D printers in the lab.